Watchdog: EPA Action To Protect Flint Residents From Lead Was Delayed 7 Months : The Two-Way The agency had enough information to see the danger and the authority to intervene earlier, the inspector general's report states. "These situations should generate a greater sense of urgency." A government watchdog's report says Flint residents' exposure to lead in city drinking water could have been stopped months earlier by federal regulators. The Environmental Protection Agency had the authority and information to issue an emergency order protecting residents of Flint, Mich., from lead-tainted water a full seven months before it did so, an EPA internal investigation has concluded. "It is clear that EPA intervention was delayed," the report from the EPA's inspector general states. "These situations should generate a greater sense of urgency." By June 2015, the EPA regional office "had information that the city of Flint exceeded the lead level at which corrosion control is required, and that Flint was not using a corrosion inhibitor." It also knew that testing showed high levels of lead in at least four homes. Finally, the regional office "knew that the state and local authorities were not acting quickly to protect human health." That is enough to issue an emergency order, the report says. Such action "could have required the city and state to provide alternative water supplies to affected residents, study the extent and severity of lead contamination within the water system, or immediately begin corrective actions to reduce and eliminate lead contamination in the drinking water system." And yet, the EPA did not issue an order until January 2016. According to the report, local authorities "believed that the state of Michigan's actions to address the Flint situation barred formal federal action." But that was incorrect – the Safe Drinking Water Act states that the EPA can take action if "state actions are deemed insufficient." The watchdog's report concludes that the agency "needs to clarify for its employees how its emergency authority can and should be used to intervene in a public health threat." The EPA is among the people and groups under fire for the slow response to Flint's lead-laced water. An independent task force concluded earlier this year that a state environmental agency called the Michigan Department of Environmental Quality bears primary responsibility, though others are also to blame. The problem began when Flint switched to a new water source in 2014 for cost reasons. 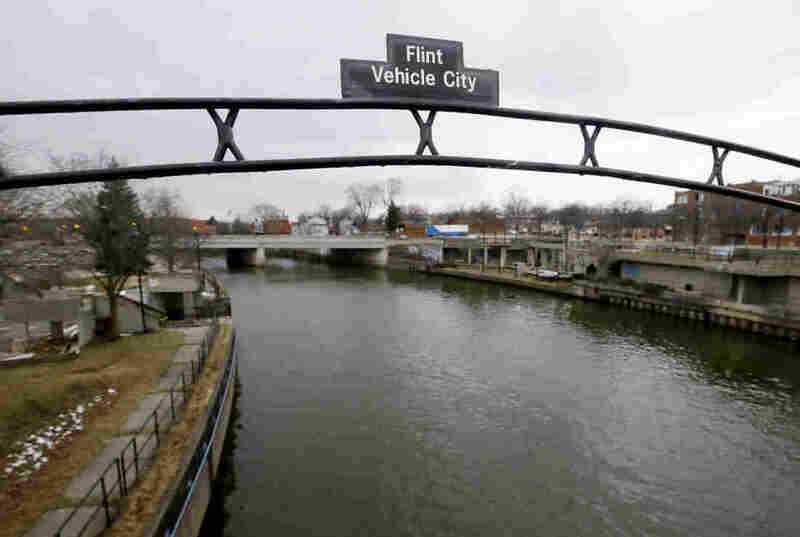 But water from that new source, the Flint River, was not adequately treated with corrosion controls and caused lead from the city's pipes to leach into the drinking water supply. And as we've reported, the city switched back to its original water supply late last year, but it was too late to reverse the damage to the pipes. The city is in the process of treating its water system and recent test results show that lead levels have improved. High levels of lead are especially dangerous for children and can cause "learning disabilities, behavioral problems and mental retardation," the World Health Organization said. Catching up on the lead crisis in Flint? Our timeline takes you through how the public health disaster unfolded, step by step.